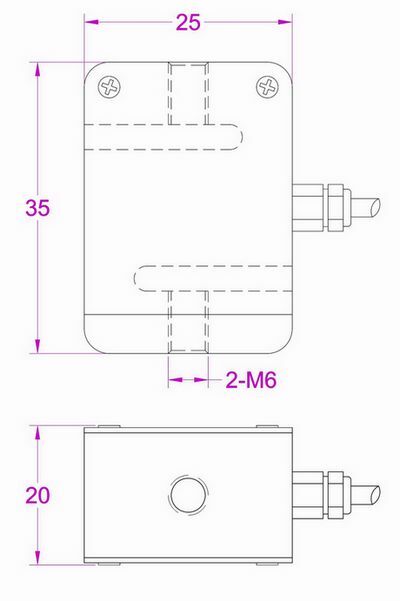 Small s type load cells can be used for tension and compression force measurement where space is limited. Strain gauge based technology, high accuracy. 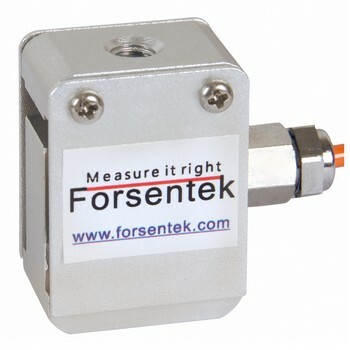 Forsentek small s beam force transducers are widely used for applications like yarn tension force measurement, hardness tester, etc. Customized service makes sure every single force sensor will fit your application well.